With scenic Powai Lake on one side and the best of city life on other, Hotel Axis International will ensure you have a visit to remember in Mumbai. 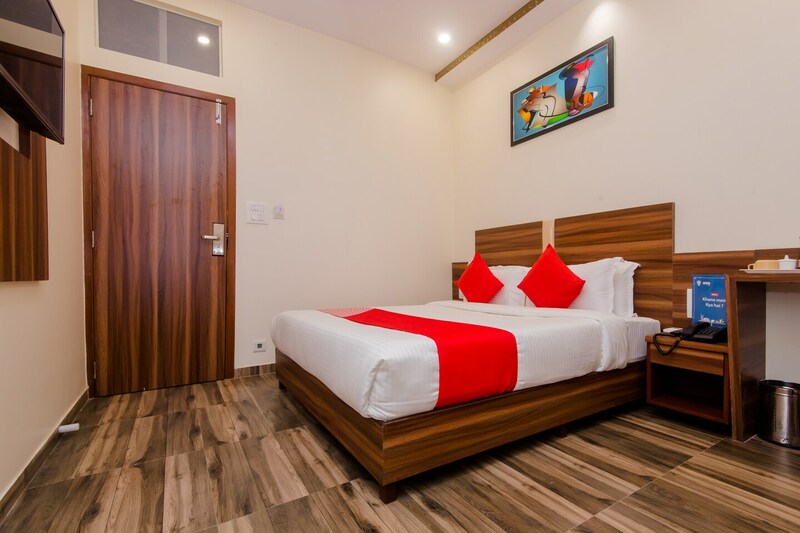 The rooms are modern, spacious and well-furnished. The place offers free wifi, card payment, CCTV and on-request laundry services. The hotel also takes care of your parking worries. You can visit the important places in the city with ease from here. There are several good restaurants nearby offering a range of choices.